In 2016, Roy Morgan* did a study that saw 3.7 million Australian men purchased at least 1 skincare product in any given 6 months and this number is definitely growing. There is now a bigger demand for men’s skincare products. 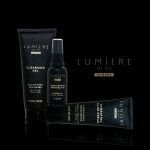 Now, we are proud to announce that the much anticipated Lumiere de Vie Hommes range is now available. We have three perfect products that are available just in time for the gift giving season. 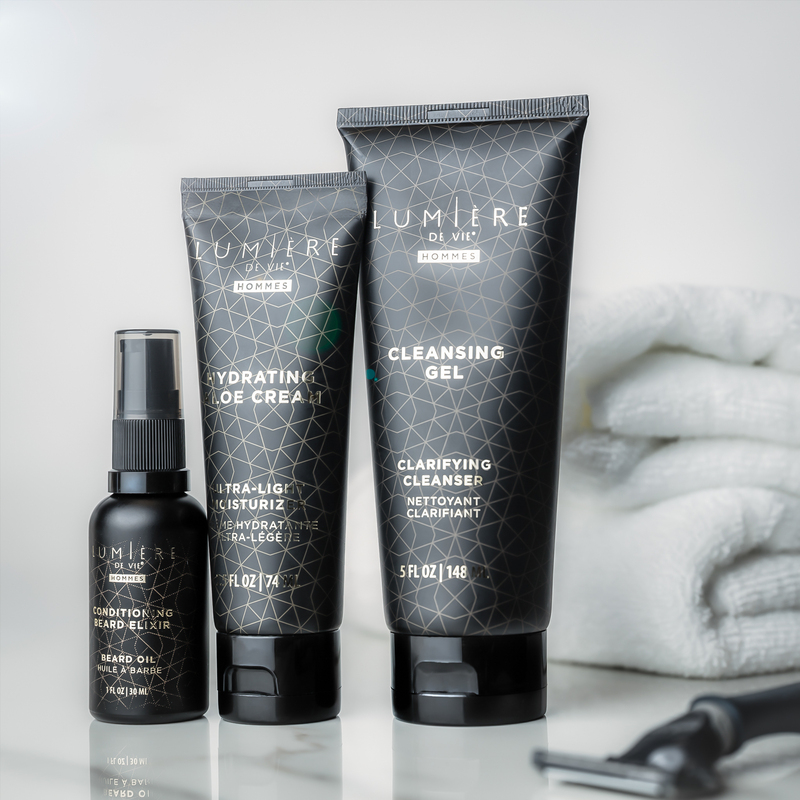 Check out the following products and see what benefits your man will reap with our new Lumiere de Vie Hommes range. An ultra-light, hydrating cream that smooths even the toughest skin. 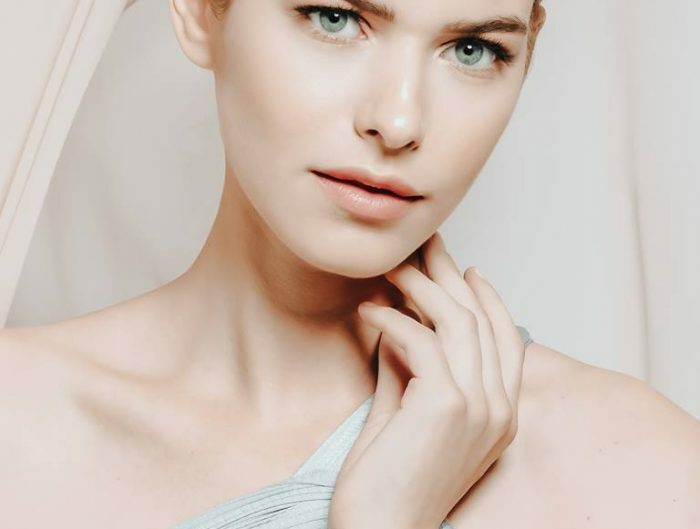 Formulated to deeply moisturise and help maintain elasticity, the aloe-packed cream reduces the appearance of redness caused by shaving, while hyaluronic acid improves dry skin. Sooth and condition skin with Lumière de Vie Hommes Hydrating Aloe Cream.